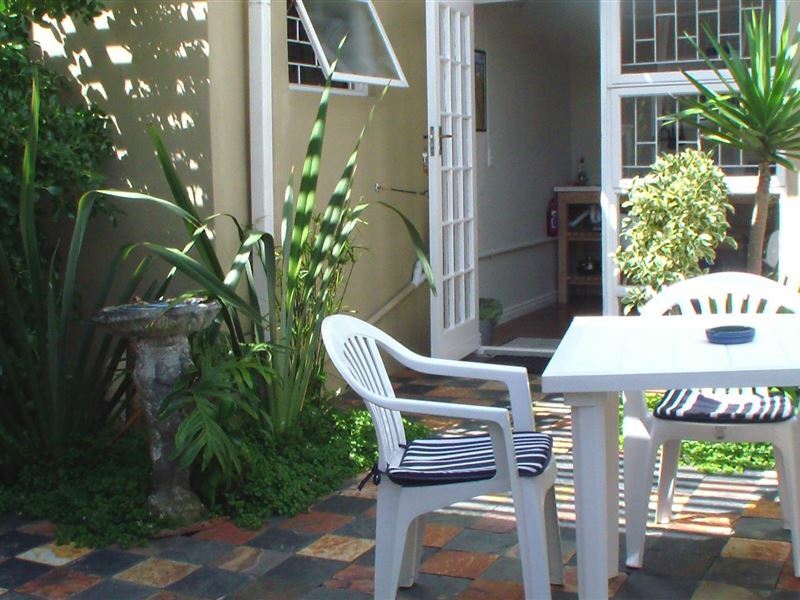 Blouberg Studios is a 1 minute walk from the beach, and offers guests comfortable, self-catering accommodation in three cosy immaculate fully-equipped garden flatlets and one upstairs studio. 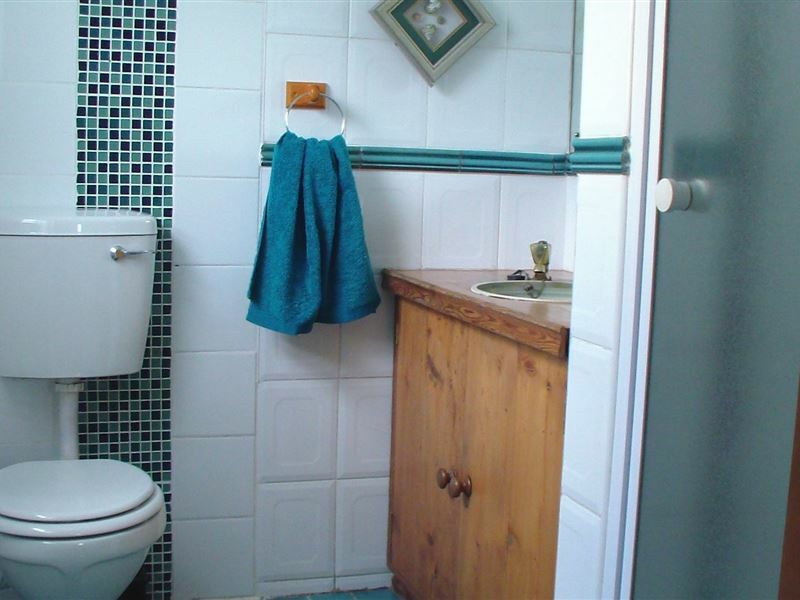 They are situated in the quiet area of Blouberg. The beach has views of the Atlantic Ocean and Table Mountain. The garden flatlets have direct access to a privately enclosed garden where a small braai and garden furniture can be found. Each kitchen is fully equipped with a large fridge and a breakfast nook. There is safe off-street parking with a private patroller at night. We are ideally placed for guests wanting to explore Cape Town and for those wanting to just relax in the sun. The My City Bus service is available from our doorstep to take you to the local shops, restaurants and the waterfront. Was absolutely lovely. Peaceful, accomadating, friendly. I loved the privacy, and walks to the beach and nearby places. Really enjoyed the quick getaway from home and look forward to visiting again. Will definitely recommend Blouberg Studio, Dolphin drive. Very very neat and beautiful. I loved the private entrance and it is very close to everything! The interior was outstanding and bedding extremely clean and neat. We just want to say Thank you very much, we really enjoyed our stay at your wonderful Studio! If we revisit Cape Town, you will be the first place we contact. Thanks again Riaan and Monique. Request a quote from Blouberg Studios at no obligation. Blouberg Studios is within a convenient distance from the beach.